Product #771 | SKU AC107P-OLD | 0.0 (no ratings yet) Thanks for your rating! 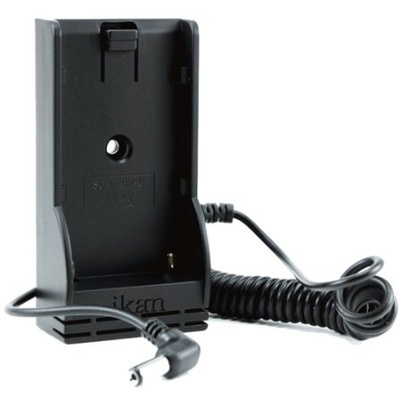 The Ikan AC107P is a Lithium Ion battery adapter for the V5600, V2500, V3800, V8000W and VG7 series of LCD monitors. This version provides compatibility with Panasonic's line of D54 batteries, making it easy to integrate with existing Panasonic equipment. The adapter is also available in Canon and Sony models.